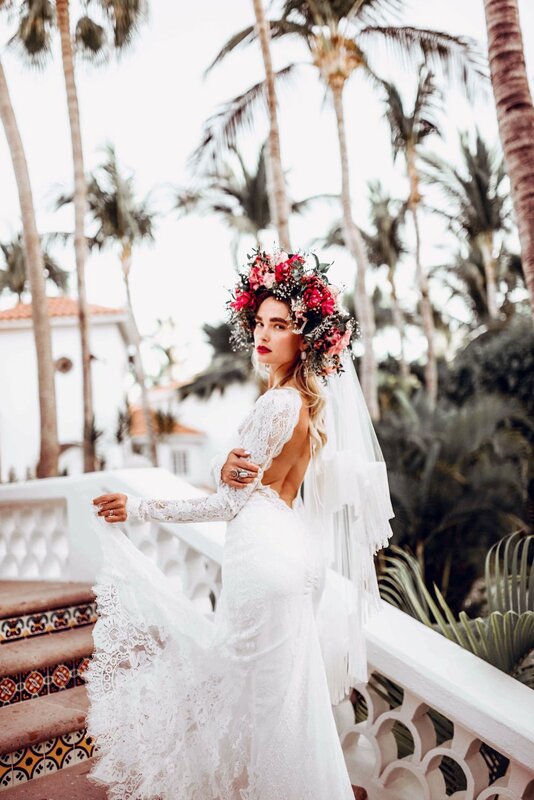 We teamed up with Casey of Officially Quigley blog to make some magic with our Green Wedding Shoes Collection gowns. 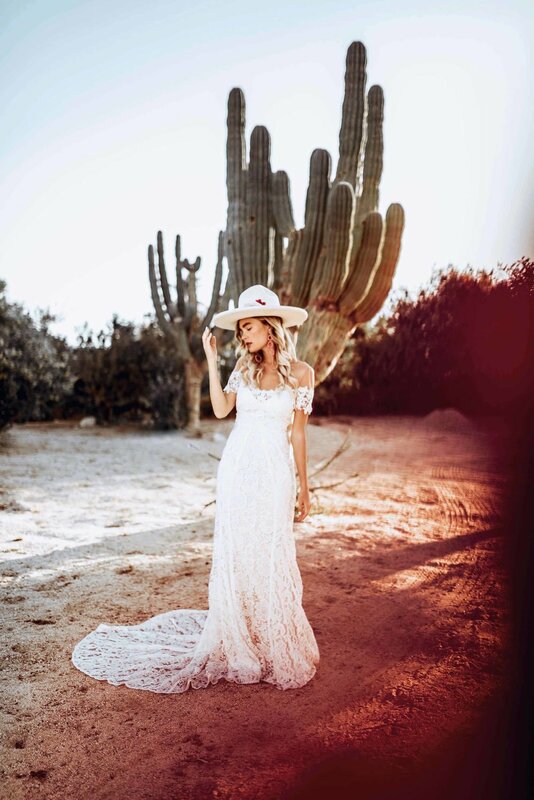 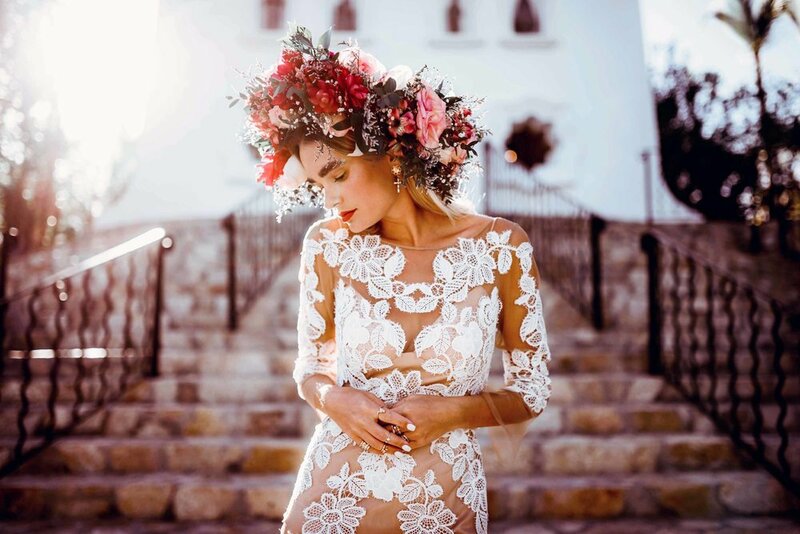 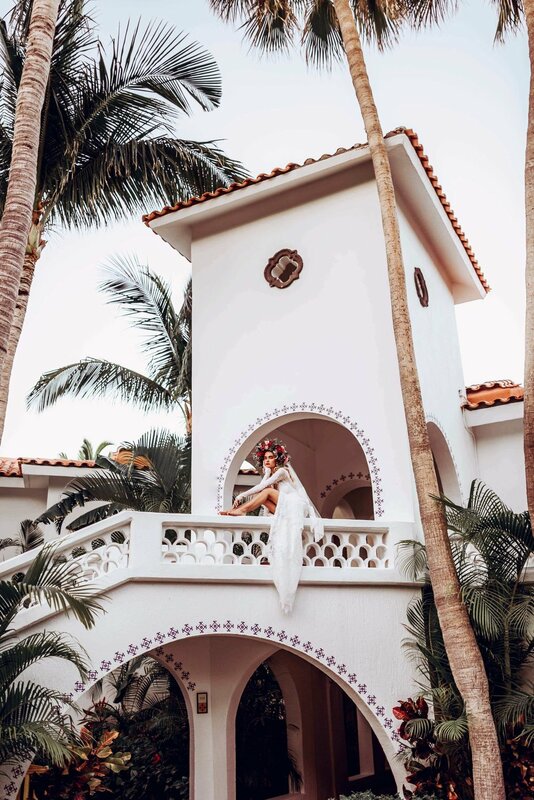 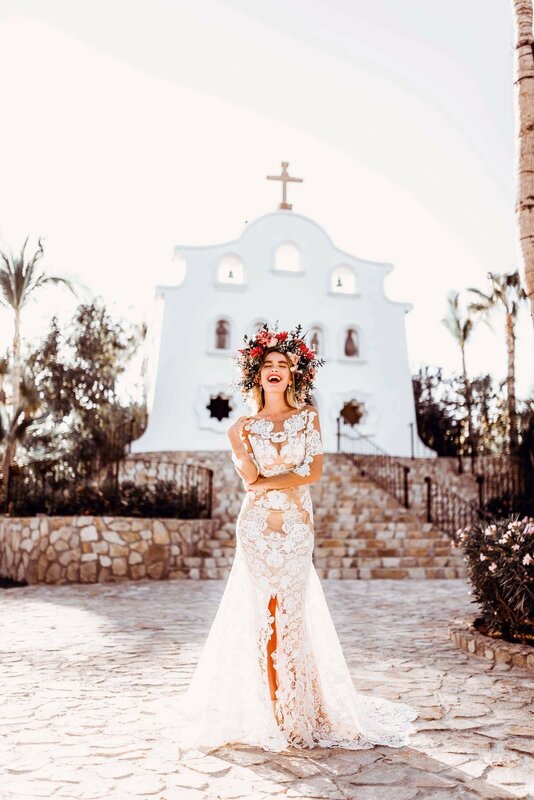 Casey travelled all the way to Los Cabos in Mexico to bring us these incredible shots with whitewashed chapel backdrops and intricate tiled stairways. 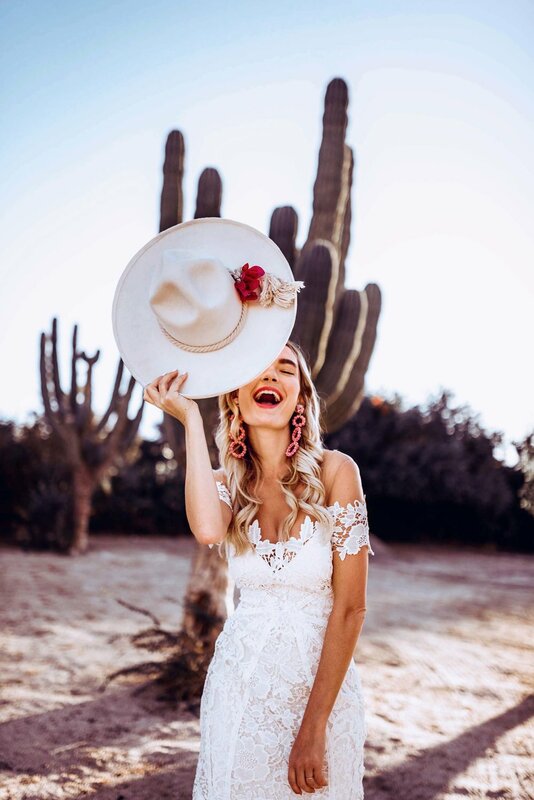 Leave it to Quigley to create such styling perfection!